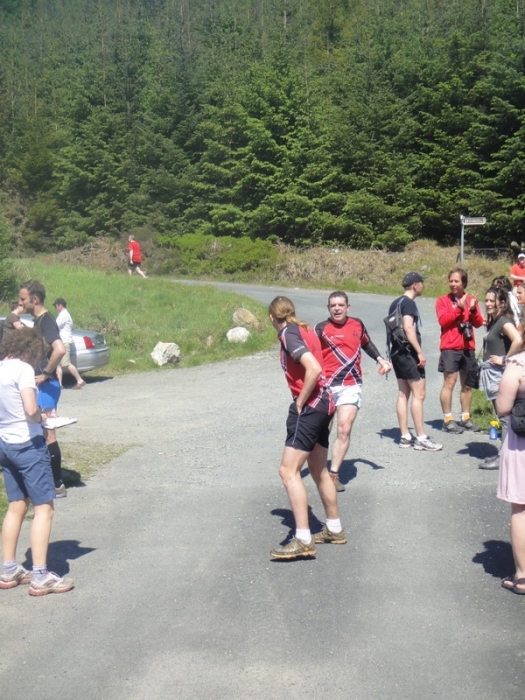 A gallant 3ROC team took to the hills again on May 26th to run the IMRA Wicklow Way Relay, 127 km from Marlay Park to Shillelagh. 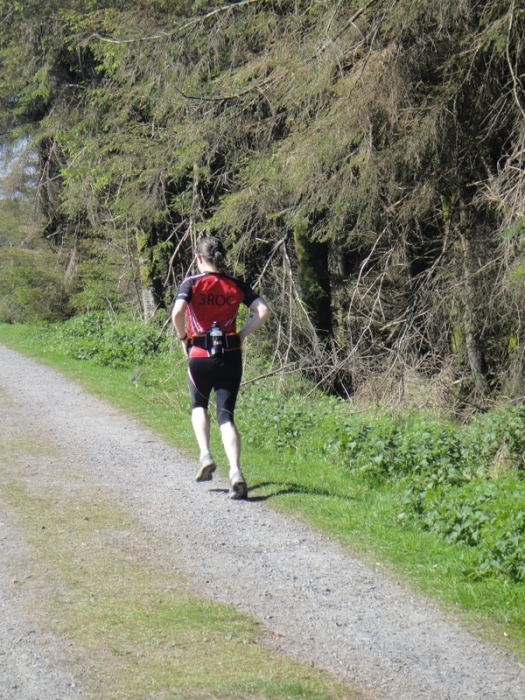 A perfect day: warm and dry, with a nice breeze, saw Nadia Dunne running to Glencree, then her husband Eoin taking over to Lough Tay. 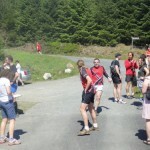 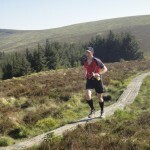 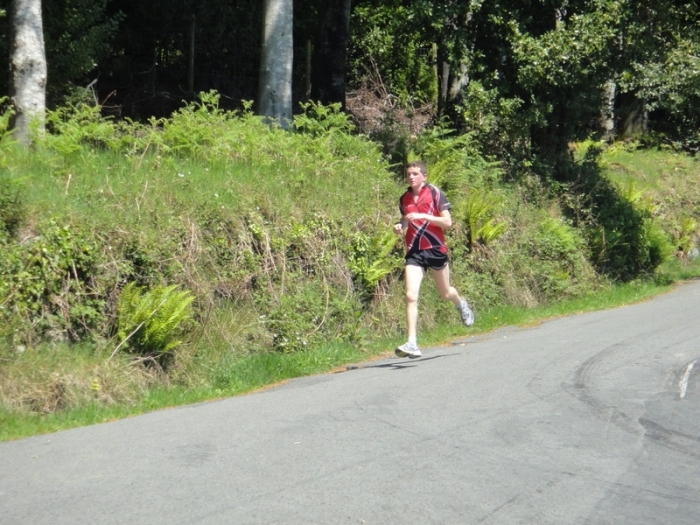 Emma McAuley ran leg 3 to Oldbridge and John McCullough to Glendalough. 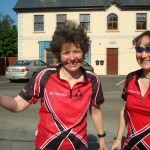 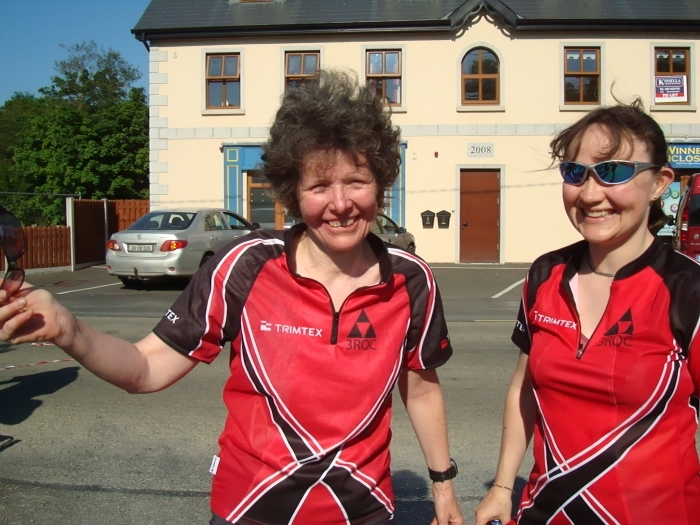 His son, Eoin, took over there for the leg to Glenmalure, followed by Martin Price to Aughavannagh, then Ger Butler to Ironbridge and Lindie Naughton ran the anchor leg to Shillelagh. 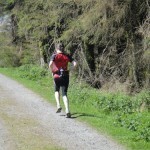 We finished down the field: not a prize winning performance, but we finished! 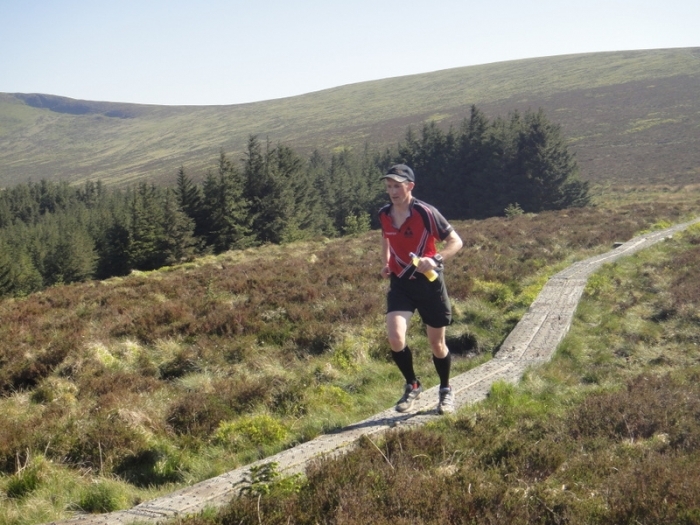 Other 3Rockers were in action on other teams, notably Gerry Cunningham who ran two legs (leg 1 and leg 8) for the Wicklow Waysters. 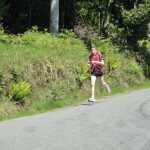 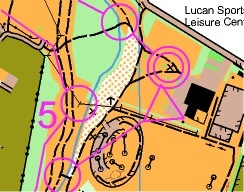 Rathfarnham AC retained their title and ran the second fastest time ever: 7:09:52.